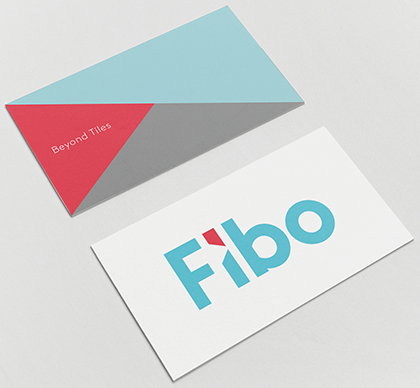 Rebrand of Fibo formally known as Fibo-Trespo: a Norwegian wall panel company developing and producing waterproof wall solutions for baths, kitchen and other rooms that need protection. 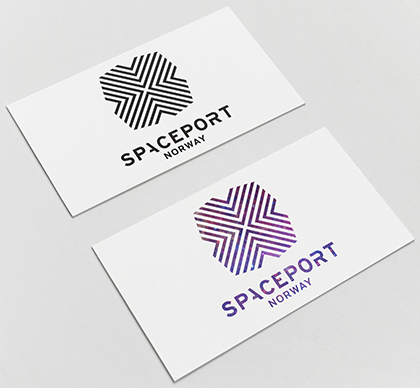 Design for Spaceport: a new space and tech conference and exhibition venue at Stavanger Forum. 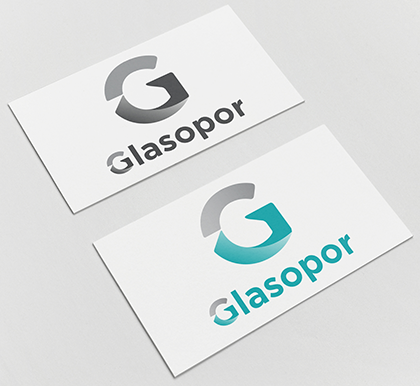 Identity Design for Glasopor: a Norwegian producer of an ultra light (20% recycled glass from recycled packaging glass from food and beverages and 80% air) ground filling materials. 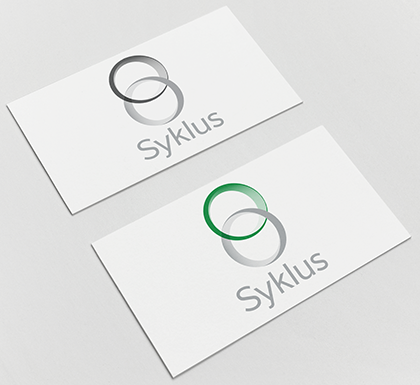 Identity Design Syklus: a glass and metal collection & recycling company. 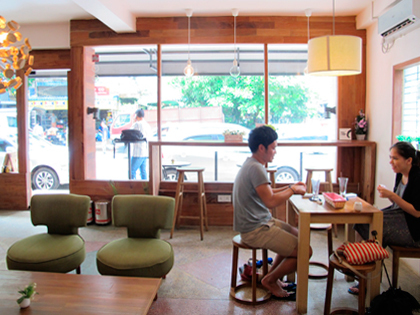 Glasopor and Sykes are related projects. 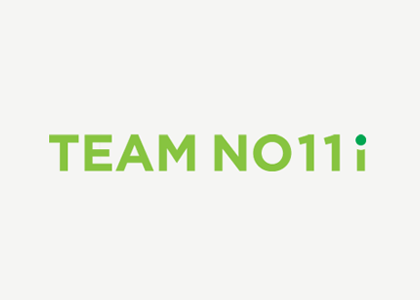 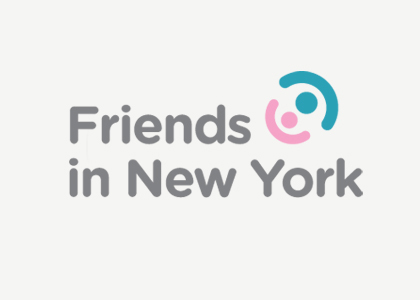 Logo Design for Friends in New York, a volunteer group to support pediatric patients and their families, coming to New York from Japan to get heart transplant. 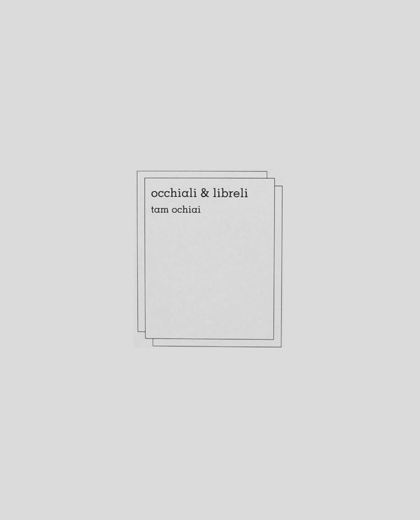 Logo Design for id.collector™, a New York art collectors and book publisher initiative which structures the archive and presentations of private art collections. 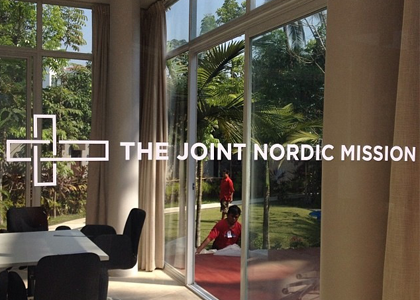 Logo Designed for the opening celebration of the joint Nordic diplomatic compound in Yangon March 2014. 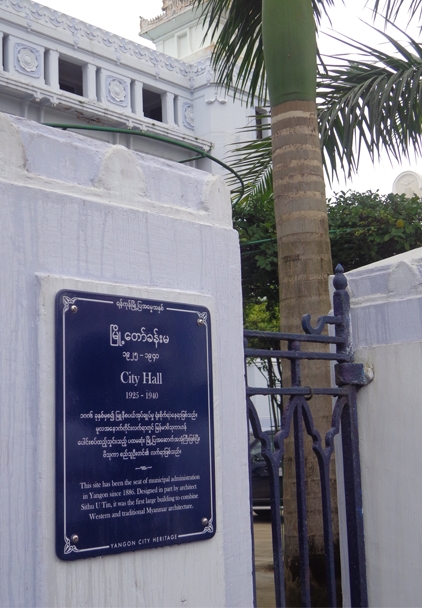 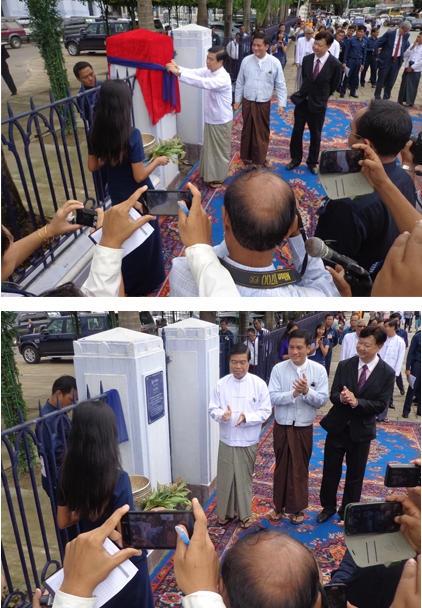 The Yangon Heritage Trust's heritage plaque design at the city hall in Yangon, Myanmar. 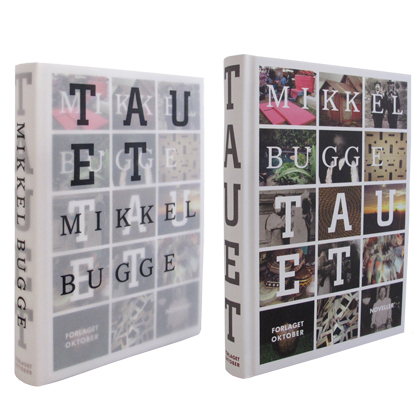 Mikkel Bugge's Tauet (The Rope) Book Cover Designed for Norwegian publisher Forlaget Oktober. 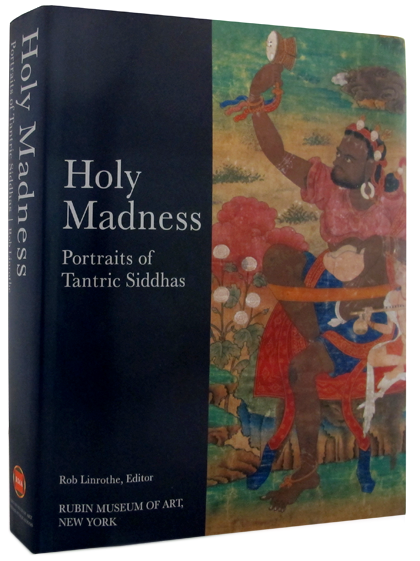 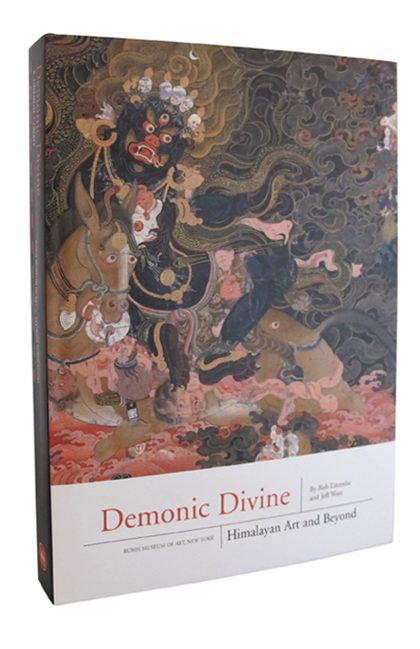 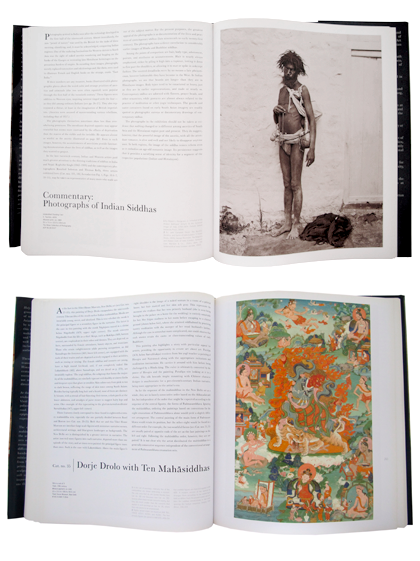 The front cover view. 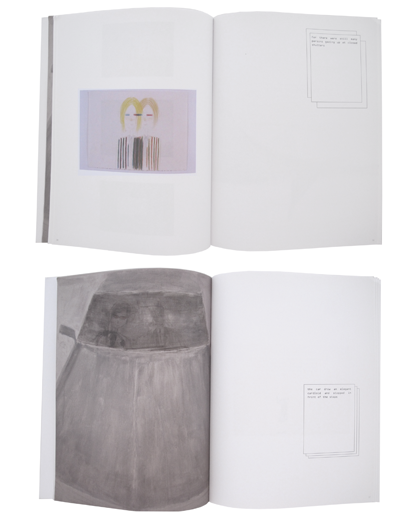 Mikkel Bugge's Tauet (The Rope). 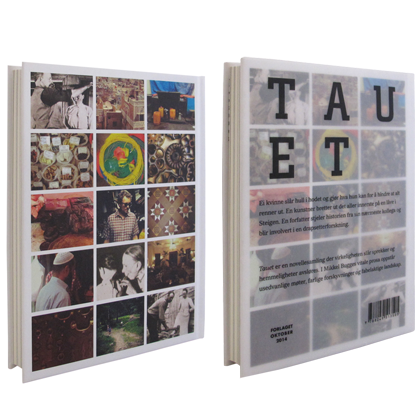 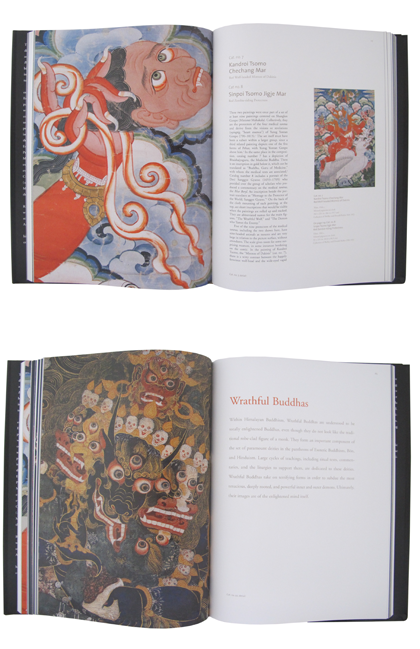 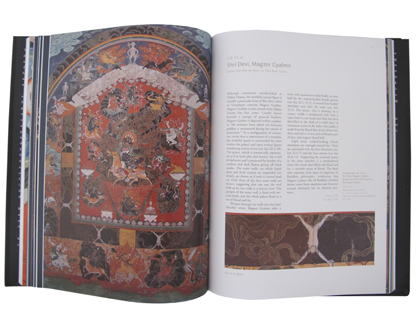 The back cover view. 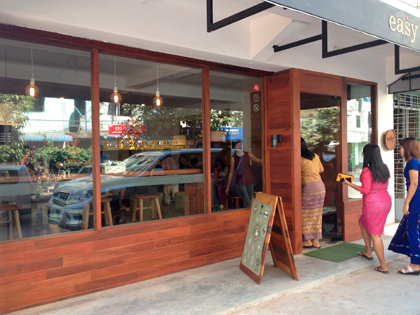 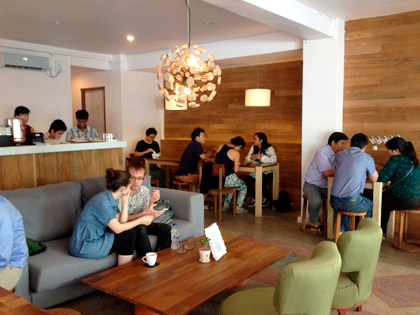 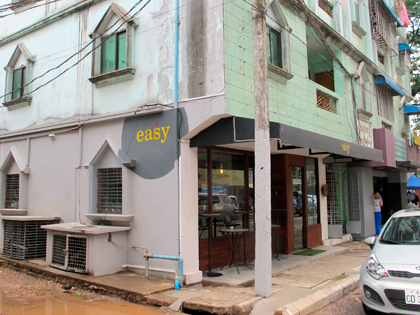 Heads Inc has been developing Myanmar local desgin using reclaimed materials. 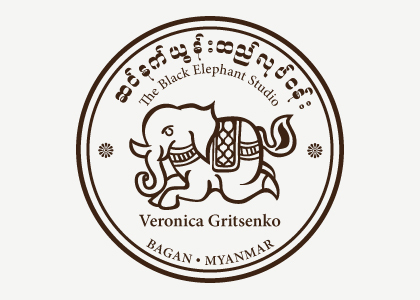 The Door stopper is available at Pomelo, Yangon also you can directly purchase from us. 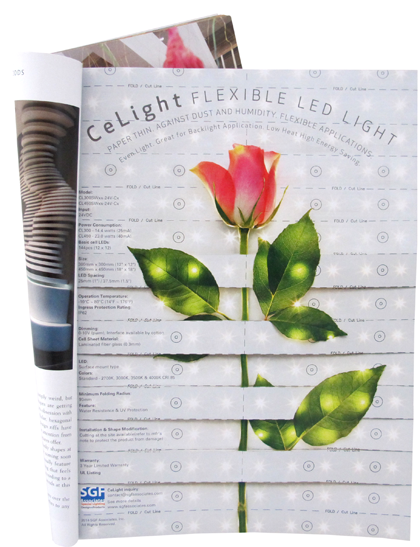 Reclaimed Hand blown Burmese Glass Top, Recycled Car Tire Base. 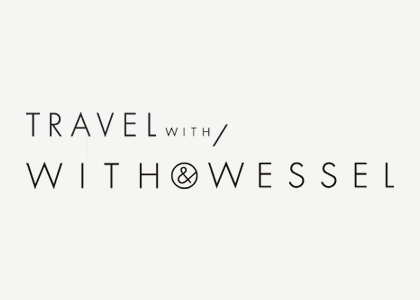 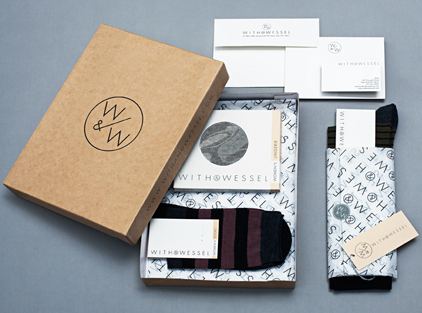 WITH & WESSEL established a line of fashion forward basics in 100% wool garments which aims to take the Norwegian tradition of dressing in layers into a modern and smart layering concept. 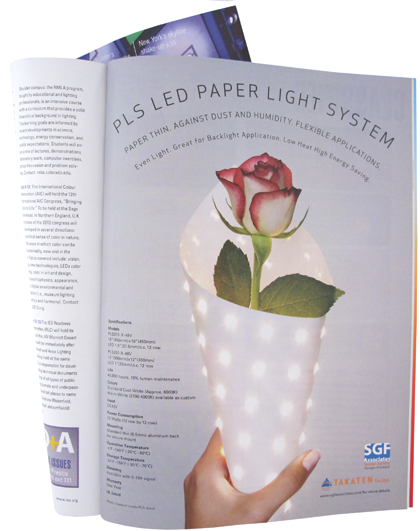 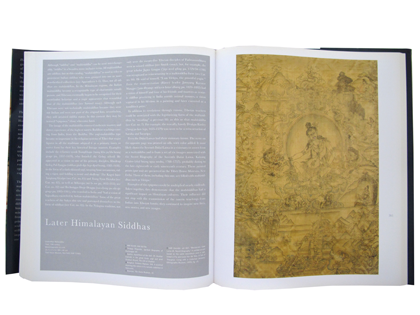 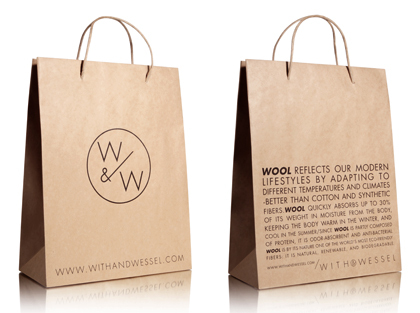 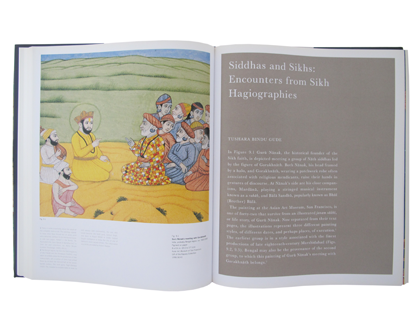 Heads Inc developed brand identity, packaging system and collateral materials. 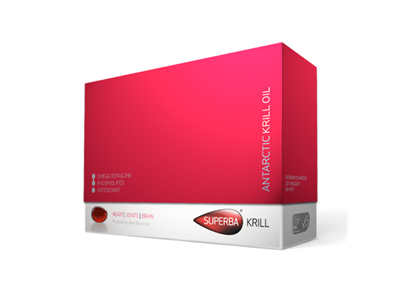 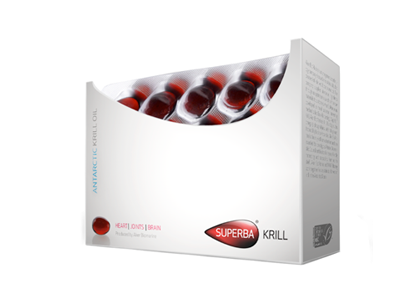 SUPERBA ANTARCTIC KRILL OIL package designed for Aker Solution Norway. 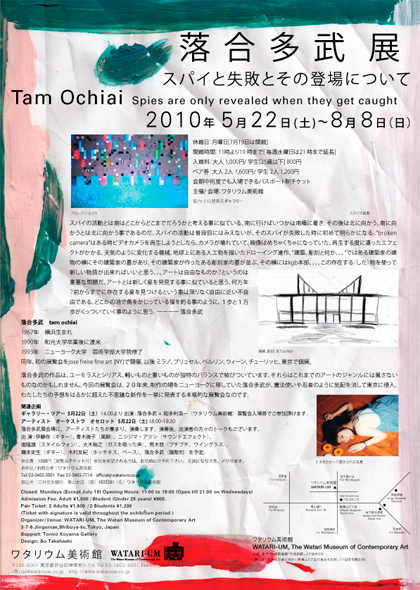 Heads Inc developed graphic design materials for Tam Ochiai's solo exhibition "Spies are only appeared when they get caught" at WATARI-UM MUSEUM in Tokyo, Japan. 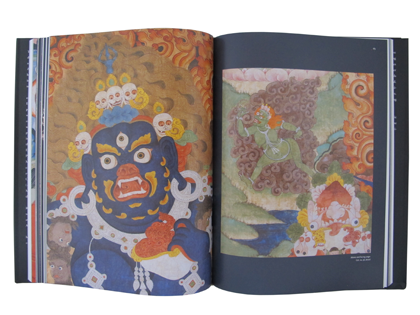 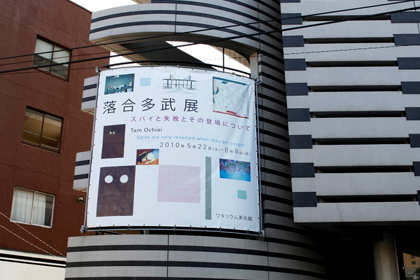 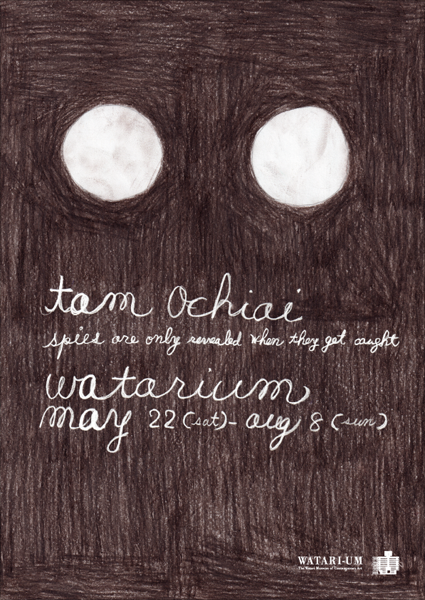 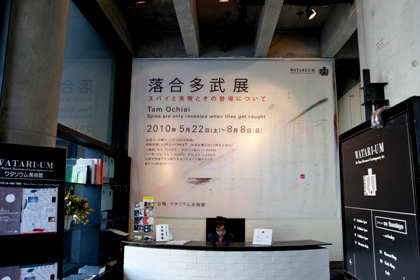 Tam Ochiai's solo exhibition "Spies are only appeared when they get caught" at WATARI-UM MUSEUM in Tokyo, Japan. 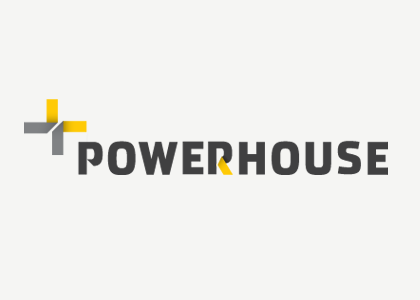 Powerhouse is a collaboration of companies dedicated to building energy-positive buildings. 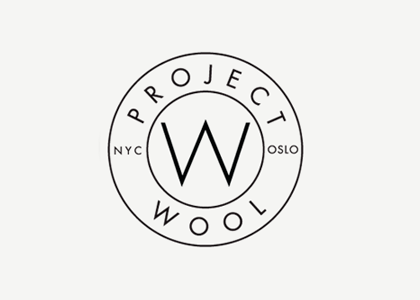 The collaboration consists of Entra Eiendom, Skanska, Snøhetta. 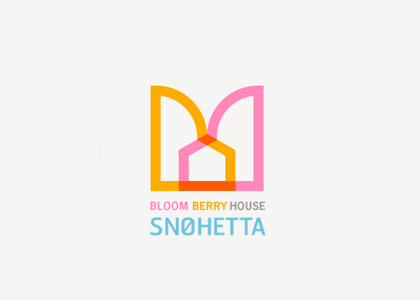 Logo Designed for Snøhetta's Doll House "Bloom Berry"